Are You Into Illusions? 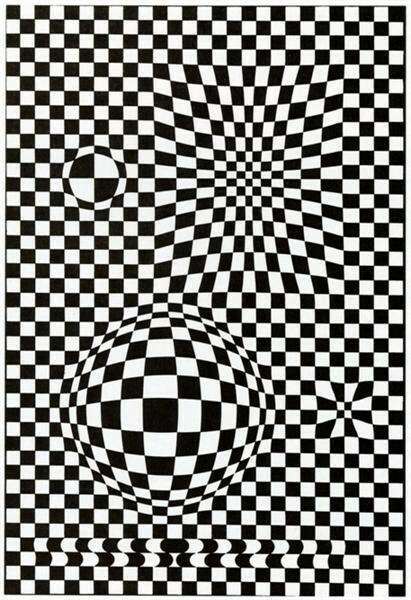 Oops, It’s Op Art again! Ever been to an optometrist? Then you probably know these graphic cards which check whether you are colour blind. I remember how stressed I always felt to do them right. Well, Op Art, that is Optical Art, may seem very very very similar to those. 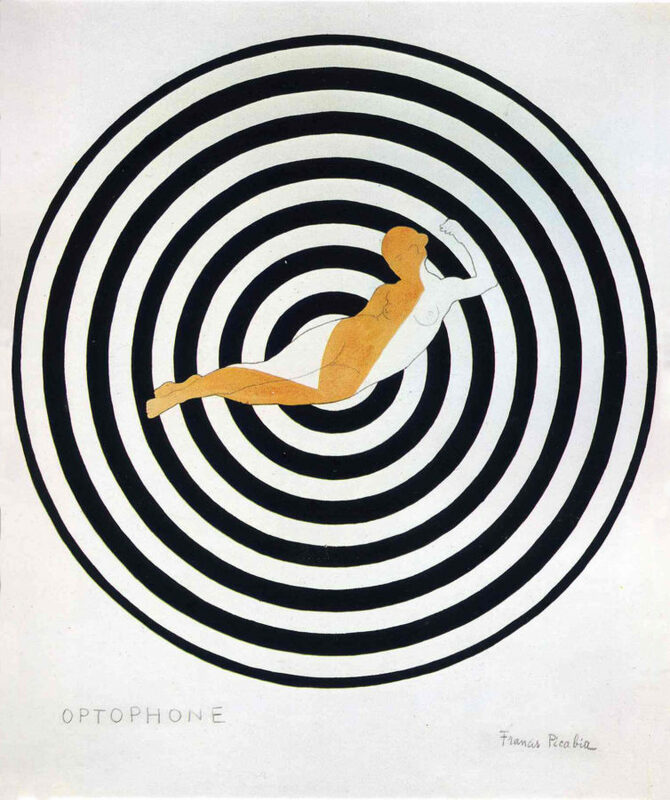 With one small difference: Op Art is about creating illusions and making us confused. So no worries if you see something move, you are totally fine. 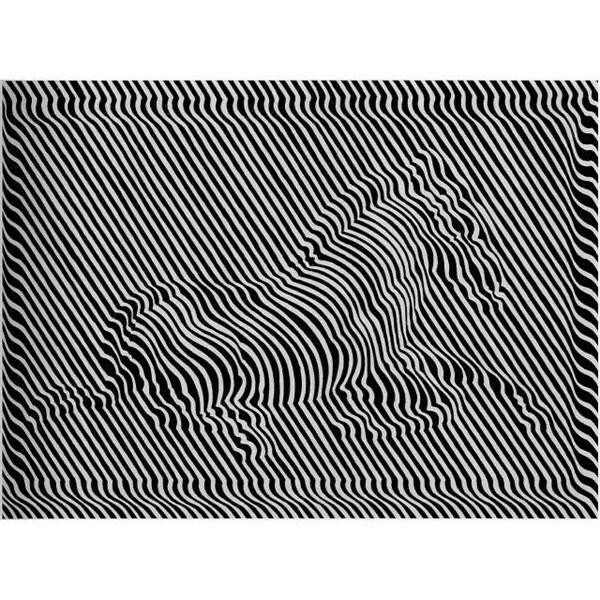 Victor Vasarely, Zebra, 1950, Source: Christies. This Hungarian-French artists created his first zebras already in the thirties, to pick up the subject twenty years later. 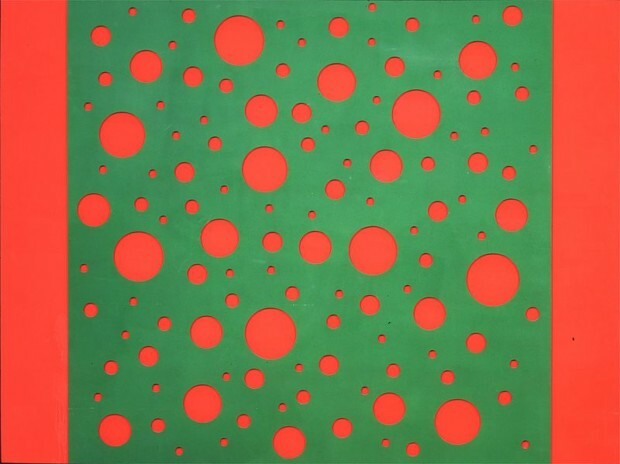 Then he progressed to more abstract works based on the interactions between different shapes, or even more simply, lines. He investigated how lines repeated on a surface in a certain way can create movement. 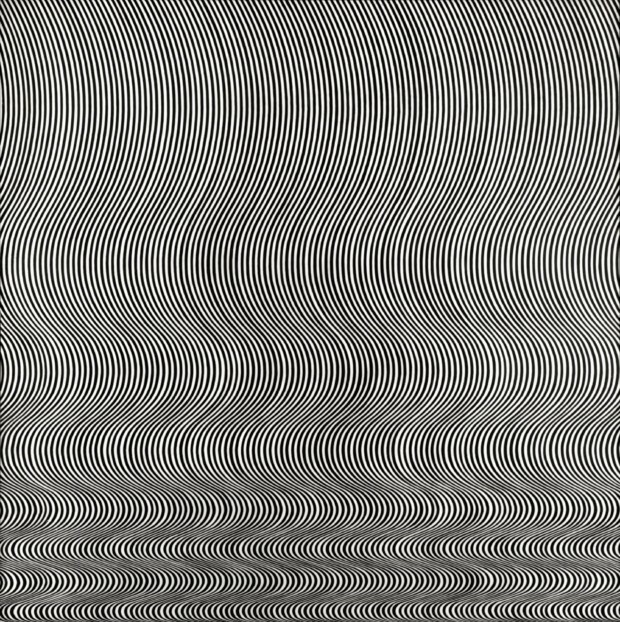 This was the title of a 1965 exhibition organized in MoMA in New York in which a number of artists, very diverse because ranging from minimalists to op artists, showed their works dealing with the notions of how our eyes perceive things. The critics did not like it at all, as they compared Op to mere tricks of the eye, but the public loved it and kept on coming. 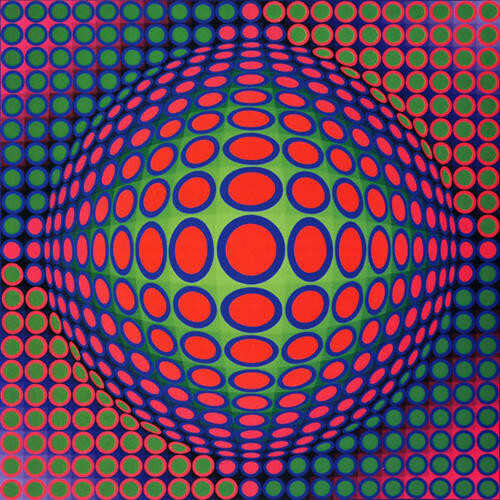 Although the 1960s were the hay days of the trend, Op art remains attractive and reused, especially in the commercial context, just think of a textile market for example. Who wouldn’t like to wear these stripes?! The only thing I wonder about: how did they paint it without getting dizzy?